Preparations for the 1st Annual Bluebonnets and Buckles Online Sale on Steerplanet.com has officially begun. 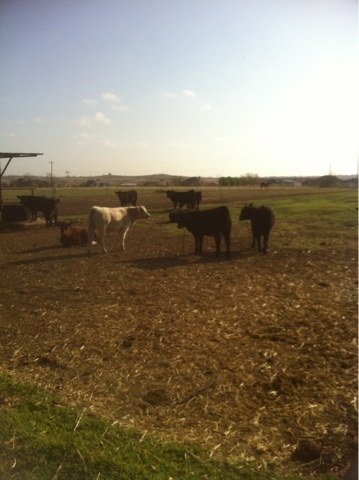 Approximately 10 head have arrived ZNT Cattle Co. where we will be getting them prepared for the sale. Cattle will be available for viewing beginning the second week of April and will be available all the way up to the sale. All sale cattle will be on display at the Texas Preview Show at the Ft. Worth Stock Show grounds on April 27th. Watch for the latest sale pictures and updates throughout the month of April!